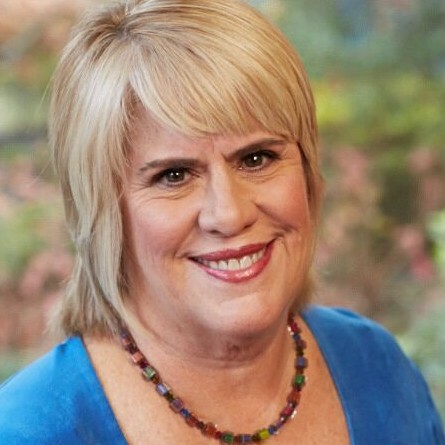 For over 33 years, Dr. Pat Gibson has been successfully coaching and caring for her patients by combining an authentic and personalized comprehensive approach to mind, body and spirit. She realized early in her career that in order for people to truly find their way to heal and live authentically, all three areas of wellness must be considered. Most of us tend to excel in one area of our lives, while ignoring or minimizing other areas that we are uncomfortable with or don’t have as much success in. This leads to an imbalance either, physically or emotionally, and limits the true success and joy we are all capable of. Dr. Gibson has a strong, natural propensity for teaching others how to create balance. She developed this through her own personal experience as well as working with clients for decades. Find out more about Dr Pat Gibson at http://www.comprehensivewellnessforlife.com.